When we think of Pixar, we often think of the groundbreaking stories that the studio has produced, including Toy Story, Up, and The Incredibles. Although the animation house does not exactly want us to focus on the visuals, the employees work tirelessly to capture the look they need to tell a story. 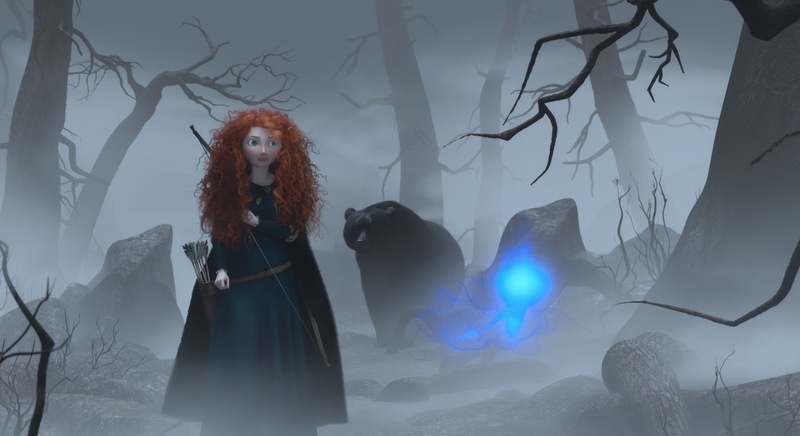 Pixar licenses its rendering software, RenderMan, to other studios, who are then able to pull off breathtaking visual effects as well. 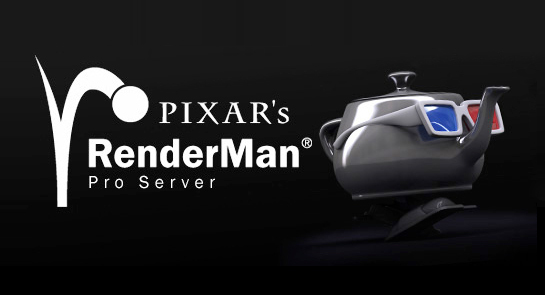 The incredible aspect of the software is that for every leap forward that Pixar’s RenderMan undergoes, the entire industry benefits. Not part of the industry? You can now get the software for free!